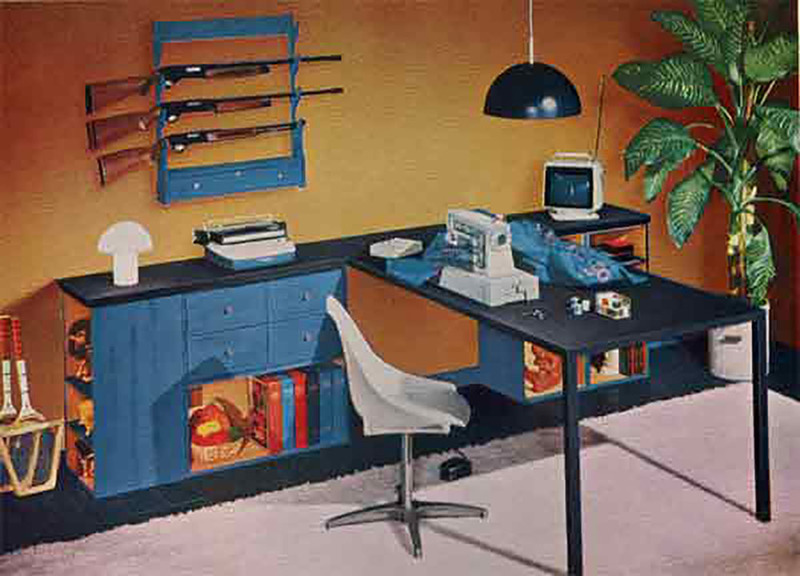 The Panic Room, c. 1971. Honey, theres a burglar in the house! Quick, downstairs! Ill get the gun  you type a letter to the police, then sew up a sack I can put him in.